KUALA LUMPUR – Dewan Rakyat Speaker Datuk Mohamad Ariff Md Yusof (pic) has confirmed receiving Datuk Danyal Balagopal Abdullah’s letter to resign as the Member of Parliament for Port Dickson. 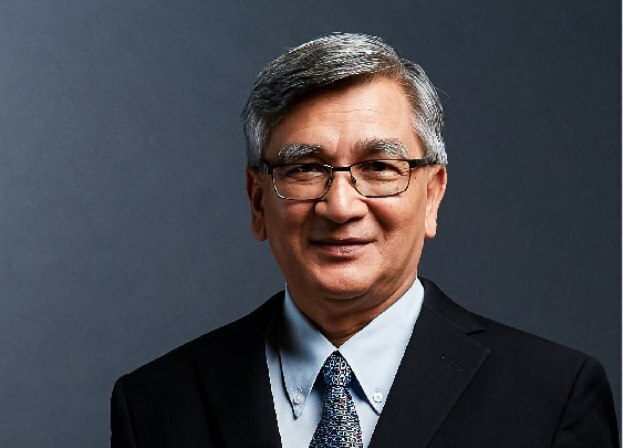 Mohamad Ariff in a statement said following receipt of the letter, he had officially notified the Election Commission on the vacancy. “As such, in line with Clause (1) of Article 54 of of the Federal Constitution, the Election Commission must fill the vacancy within 60 days after it determines the actual date of the vacancy,” he said. 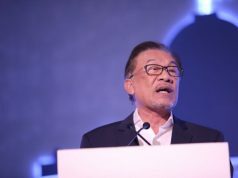 Danyal, from PKR, who won the seat in the 14th general election on May 9, in a press conference held PKR’s headquarters in Petaling Jaya earlier today, announced that he was giving up the seat to pave the way for PKR president-elect Anwar Ibrahim in the latter’s bid to be elected as an MP. Previous articleஅன்வாருடன் மோதப் போவது மஇகாவா? அம்னோவா?